Branding and logo design. 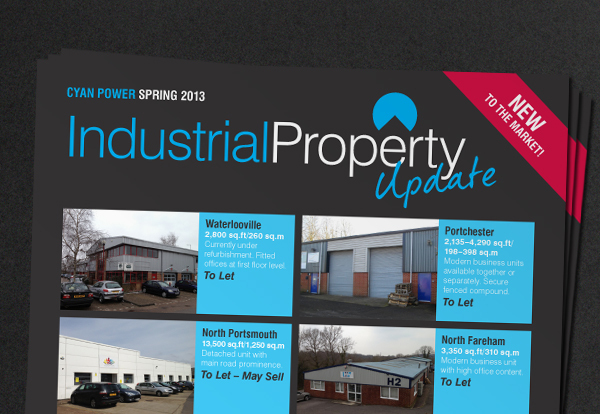 Commercial property graphic design for print and website, stationery, newsletters, brochures, signage. A well designed and considered brand should have a long shelf life, offering excellent value for money. 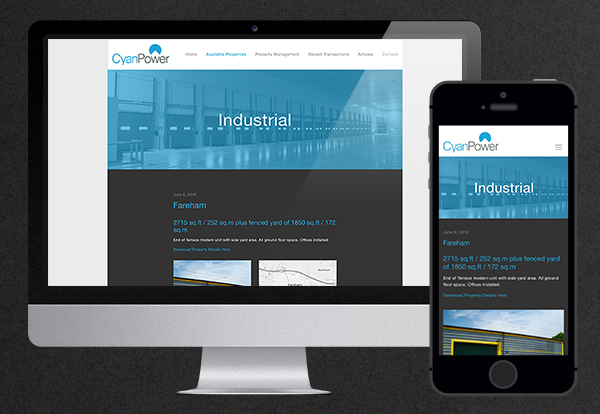 This clean and fresh logo design for local commercial property company, Cyan Power, still looks fresh five years on. It was initially rolled out onto stationery, signage, newsletters and property brochures. A website was also built which we have recently updated ensuring it is fully responsive with a slicker, more contemporary design. You can view the site HERE.